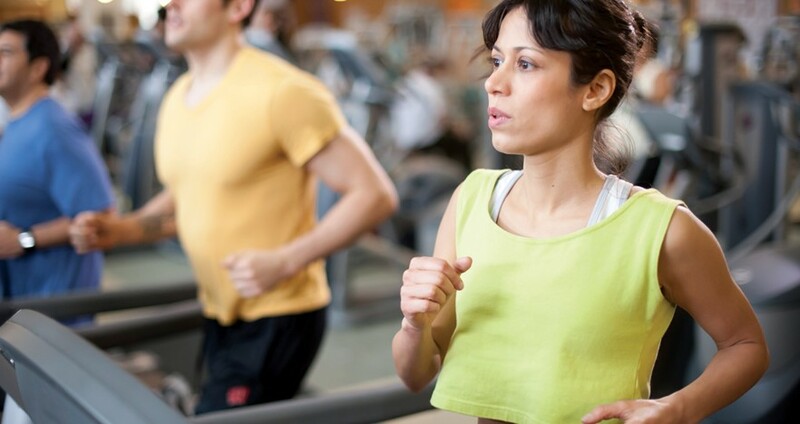 To familiarise you with the gym and to get to know your goals we'd like to offer you a short introduction to the gym. This would be booked with a member of the team when you join. Premium members can book this when joining online. We’re aware some customers may want to just get going – so the introduction is optional – we’ll always ask you to accept our Health Commitment Statement before your first visit. 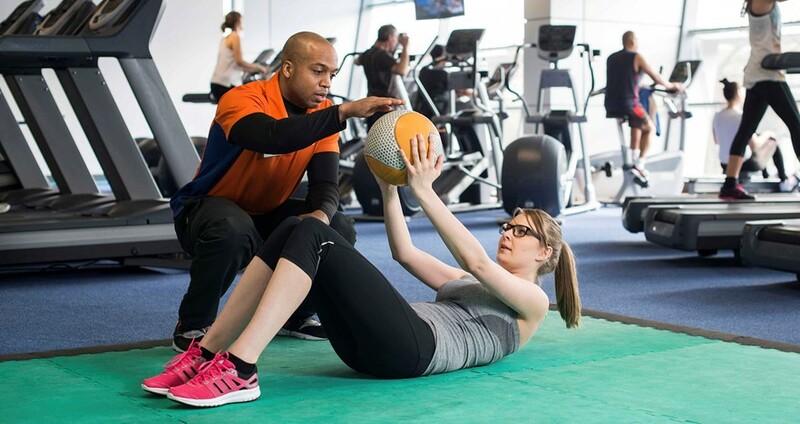 In addition we offer The Move Programme – an individual training programme using the latest technology alongside your personal activity goals & aspirations to formulate a tailor made exercise programme. 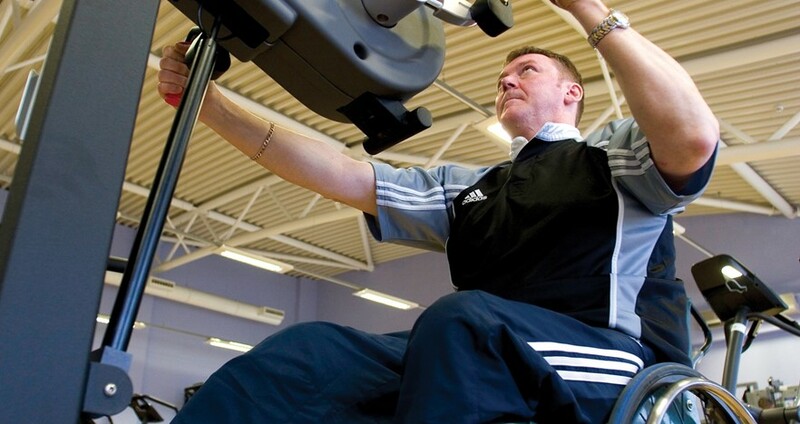 With 1-to-1 support, extensive exercise libraries, multiple activities & remote motivational messaging to keep you on track – we really recommend that you take part! The Move Programme is free for Premium & £40 for Places Members.